How does a company that fabricates stainless steel components for food and pharmaceutical processing equipment unleash the potential of its people? 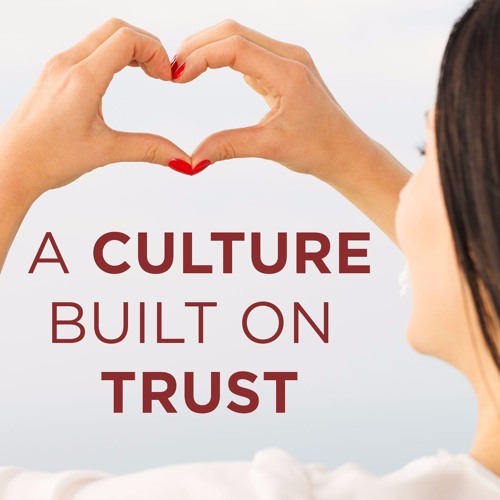 Jean Pitzo, CEO of Ace MetalCraft Company in Bensenville, IL credits trust as a key component to building a company recognized for best practices in Workplace Culture. Jean is an exemplar of servant leadership and a pioneer in the Conscious Capitalism movement.